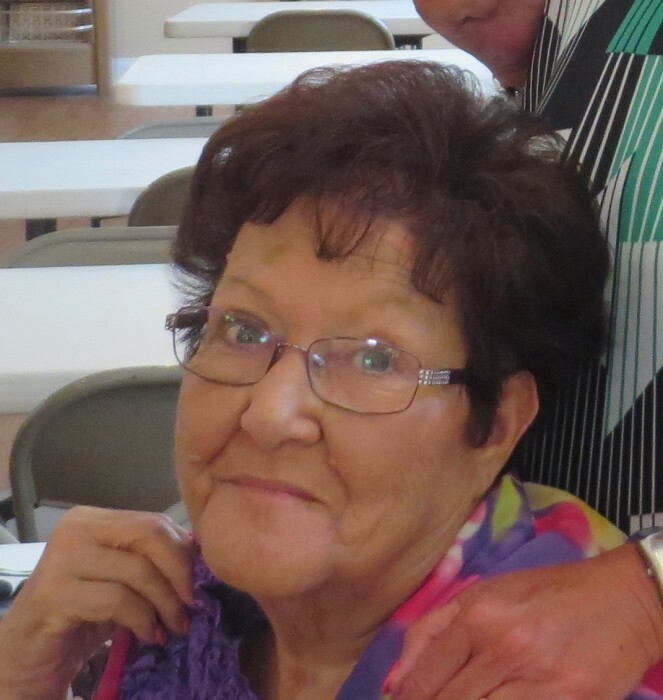 Rosemary Virginia Burkes Moss, 77, of Phenix City, AL passed away Monday, April 9, 2018 at Columbus Hospice. Funeral services will be held 1:00 pm EDT Thursday, April 12, 2018 at Vance Memorial Chapel in Phenix City with visitation from 12-1. Pastor Ricky Ward is officiating, and interment will follow at Lakeview Memory Gardens. Virginia was born February 12, 1941 in Columbus, GA and was the daughter of John Wesley Burkes and Mamie Inez Odom Burkes. She owned and operated Pinehurst Service Station for over 30 years and was always active in the community. She was a member of the Shrinettes and Jetettes and volunteered at the Medical Center for several years. She was a member of Grace Freewill Baptist Church. Other than her parents she was preceded in death by her sister Carolyn Barefield. She is survived by 3 daughters, Robin Slaughter Ward husband Ricky, Michelle Moss Boone and Tiffany Moss Ouzts husband Johnny; sister, Barbara Calhoun husband Billy and brother Billy Burkes wife Diana; 4 grandchildren, Jennifer Ward Kennefick husband Dan, Kamie Ouzts Vardarman husband Philip, Hunter Boone and Kaylee Ouzts; 2 precious great grandchildren Caleb Kennefick and Cason Kennefick; several nieces, nephews, extended family, and many caring friends.